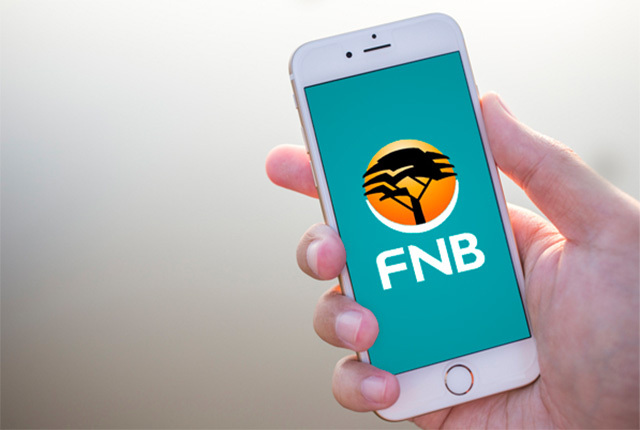 FNB Connect says it is boosting its 3G and 4G coverage through a recently-announced multi-billion rand roaming agreement with Cell C and MTN. 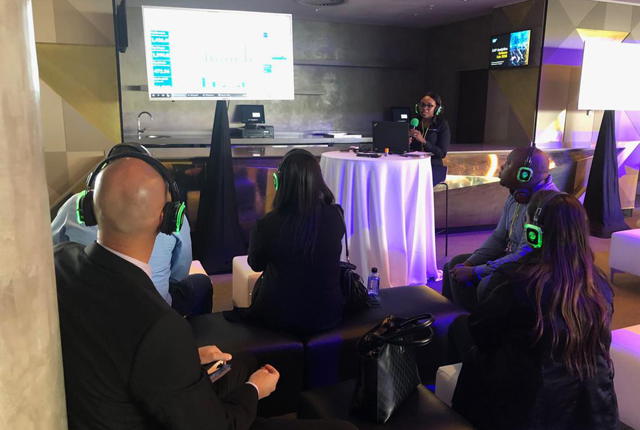 “The increased network coverage highlights our commitment to ensuring that we provide customers with the best services, and through our partner relationships ensure that our customer needs are a priority,” said Shadrack Palmer, CCO of FNB Connect. “As a result of this new roaming agreement, expected to be completed by the end of the year, customers will experience an enhanced network quality and faster download speeds. 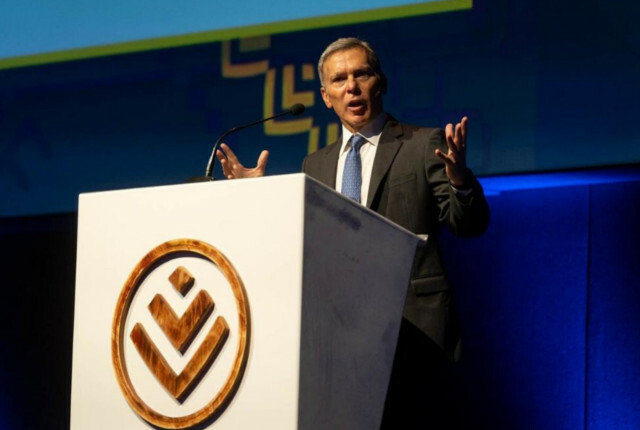 “No action is required from our customers as their phones will automatically and seamlessly switch between base stations, ensuring a far better call and data services experience,” said Palmer. He added that the bank is continually looking at enriching its product offerings with good value and convenience for its customers. “Our aim is to help our customers to connect more, through great deals we bring to the market and our continuous effort to simplify SIM packages and rates structures,” he said. The bank currently has over half a million active SIMs.